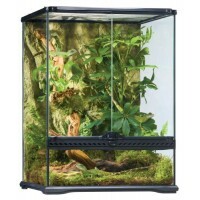 A modular and expandable terrarium for reptiles.Includes Crystal clear dome for 360 degree viewingSafe plastic construction as compared with glass & vented capBio Clips to secure the dome and riser to.. 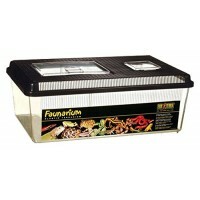 The Exo Terra Faunarium is a plastic, all-purpose terrarium for reptiles, amphibians, mice and insects. 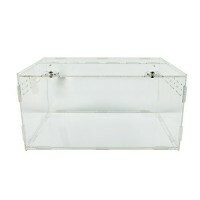 It is ideal for transport, temporary housing or quarantine. It comes equipped with a handle for .. There are over 6,000 species of reptiles and over 4,000 species of amphibians, varying in size from around an inch to several feet. 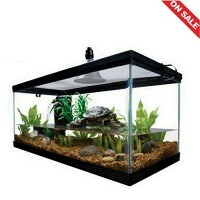 The terrarium is without doubt the most important aspect of succe.. 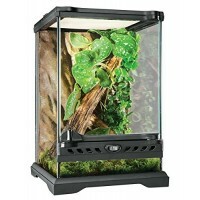 The Exo Terra Cameroon Rainforest Habitat Kit is the ideal set-up for the beginner herpetoculturist! 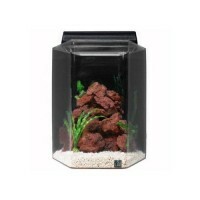 The kit comes with all of the components necessary to give your terrarium hobby a successful start ..
Acrylic Terrarium Container- Home for Reptiles and Amphibians 1. 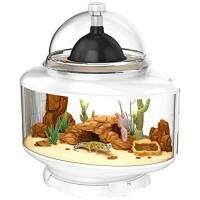 The First Acrylic Reptile terrarium on the market ,you can enjoy a 360 Degree View of your pet. 2. Acrylic is the best transparent h..
Penn Plax tortoise palace is a luxurious functional habitat designed with your tortoise in mind. 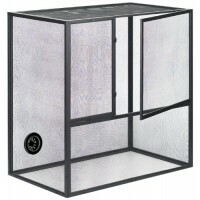 Ideal for Russian, greek and other tortoise species.Its constructed of high quality moisture resistant ..
R-Zilla fresh air screen habitat made of aluminum frame is sturdy and long lasting. 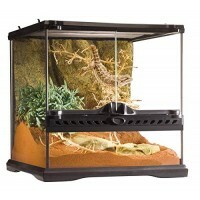 Reptiles look more natural and feel livelier in an outdoor-like setting of a fresh air habitat. 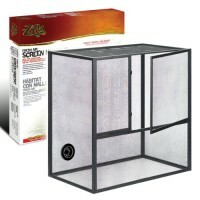 One will be perfect ..
Zilla Fresh Air Screen Habitat for ReptilesThe next best thing to living in the wild! 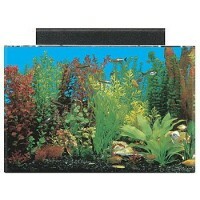 Reptiles look more natural and feel livelier in an outdoor-like setting of a Fresh Air Habitat. 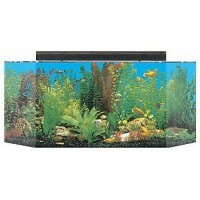 Perfect for even t..
Capacity:10 gal. Materials:plastic,glass. 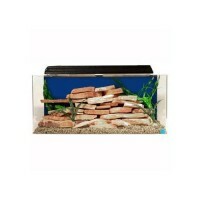 Package Includes: environment platform with hiding hole and steps,heating light bulb,Water filter.. Reptile food included. 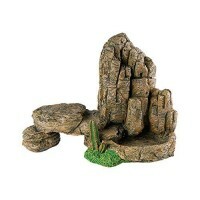 Power:Electric (60 watts light bulb..
Rock Mountain with Cactus & Rock Feeder Approx Size: L19cm x W11cm x H13cm Ideal for small lizards e.g gecko's, golden gecko's, skinks decoration reptile feeder Rock Water/Food Dish Rock Mountain Orna.. 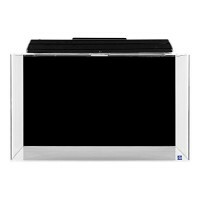 When quality determines the choice, the choice is clear: SeaClear. No one can match the quality of SeaClear's virtually invisible seams, which are backed up by the industry's most extensive warranty. ..